Always on the lookout for your next big thrill with your mates? 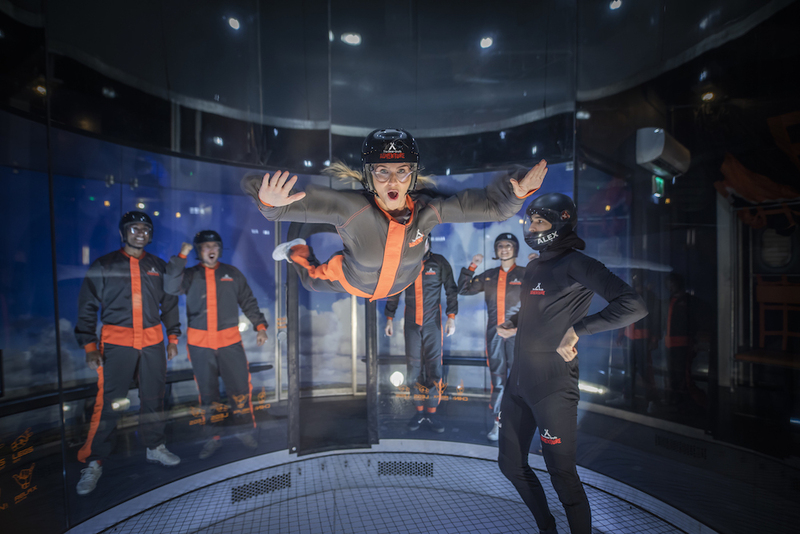 The Bear Grylls Adventure is for all the thrill-seeking, limit-testing, adventurous ones, just like the man himself, and you can win the entire experience right here! Take on incredible mental and physical challenges inspired by Bear’s love of adventure. You'll get geared up ready to climb, dive, fly, zip, leap, scramble and adventure. 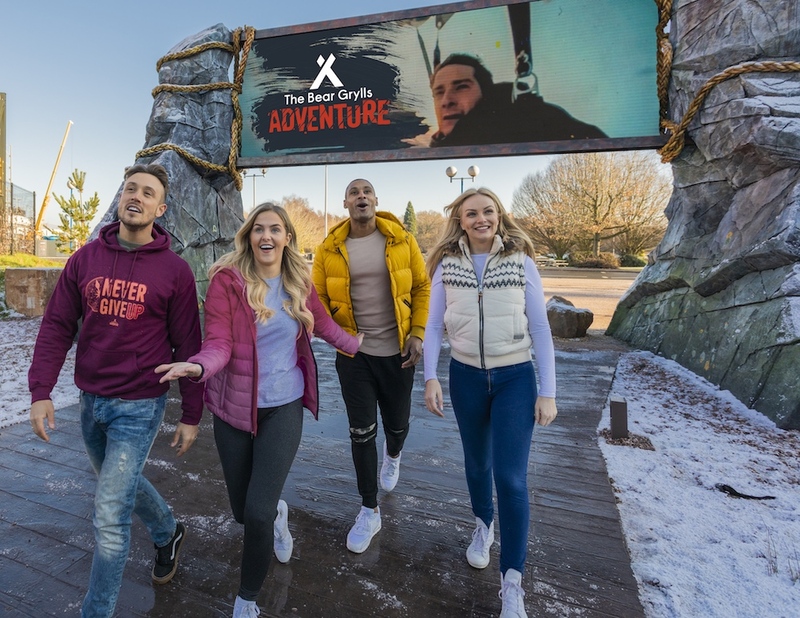 Escape the ordinary and achieve something epic at The Bear Grylls Adventure, a global first adventure attraction located at the NEC in Birmingham! So what will be in store for your Bear Grylls Adventure? 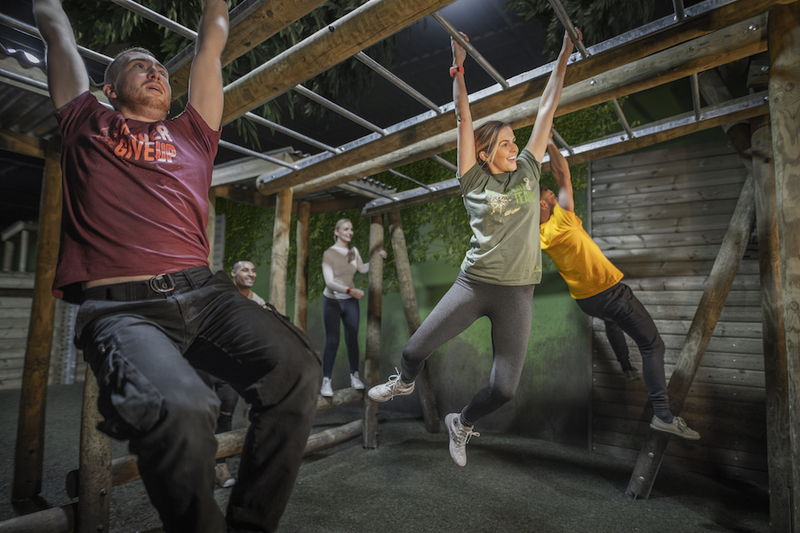 Starting with Basecamp, consisting of four team and individual challenges which will equip thrill seekers with all the skills needed for any adventure. It was created and inspired by Bear’s own military experiences and past adventures from across the globe. 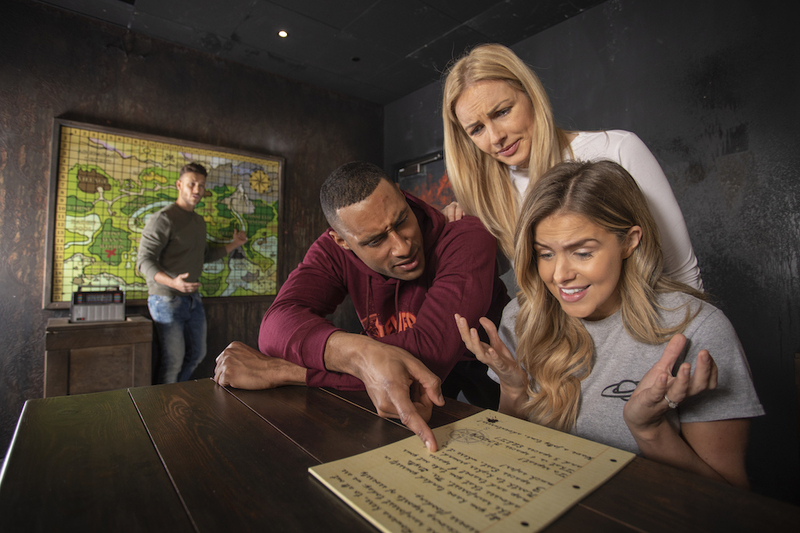 The SURVIVAL MAZE will test your team under pressure, the ASSAULT COURSE will have you channelling your inner commando, the TARGET ARCHERY will bring out your survivor spirit and the BREAK OUT – ESCAPE ROOM is a mental challenge, unlike any regular escape room. Still thirsty for more? 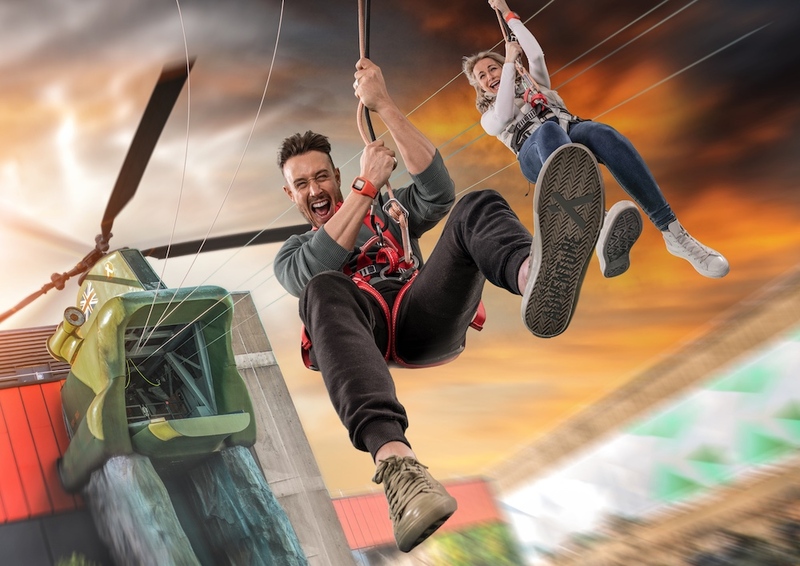 Then add on more activities replicating some of Bear’s incredible adventures including indoor skydiving, climbing mountainous walls, the highest high ropes course in Europe, and even diving with sharks! Book your Basecamp tickets now for just £20 per person, plus there's lots of additional packages available too! We've got Go ALL passes for you and three of your mates to be won, so you really will be going all in! 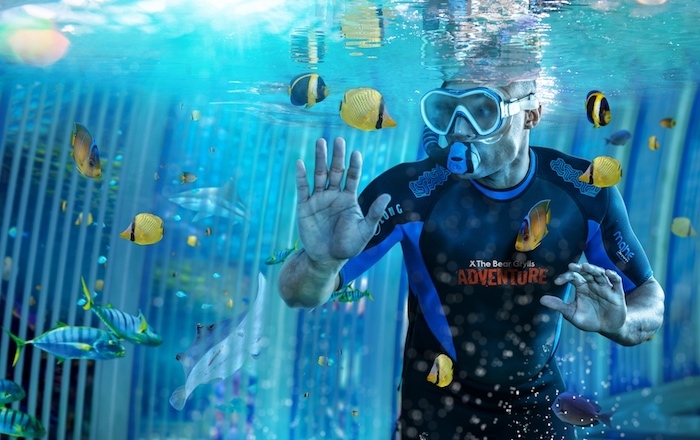 These passes are for a full days adventure, you'll be doing all the Basecamp challenges plus a Dive or Snorkel, iFLY indoor skydive, Indoor Climb & Outdoor High Ropes! Q: In the video, which of these sea creatures is seen swimming in the dive tank? I want to find out more about The Bear Gyrlls Adventure .